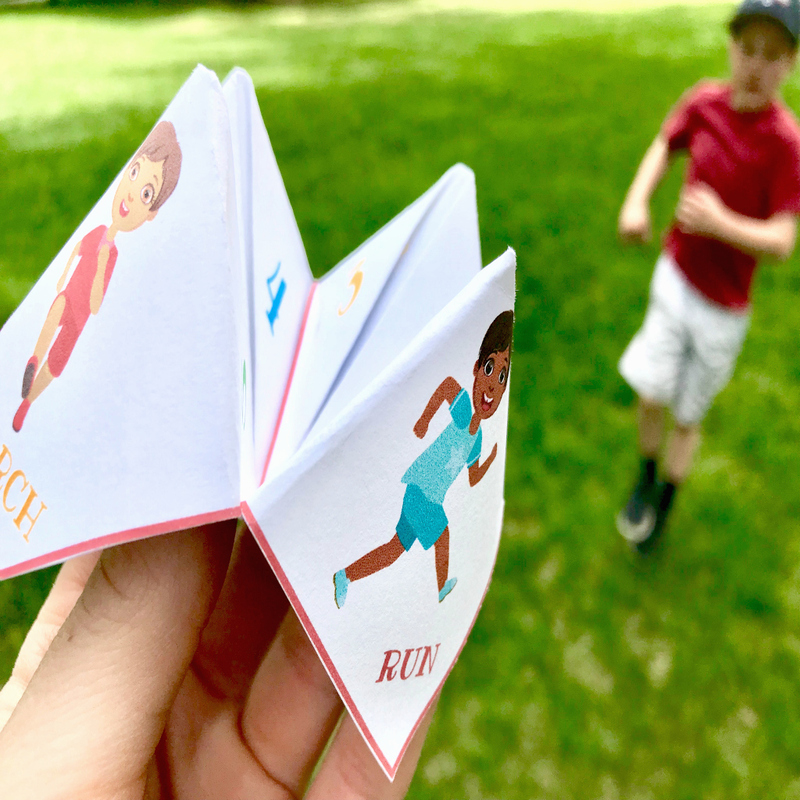 Time to Move Cootie Catcher is a fun way to get kids moving their bodies! 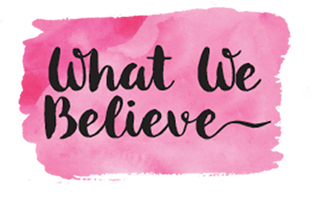 This free printable will be a hit with kids of all ages. 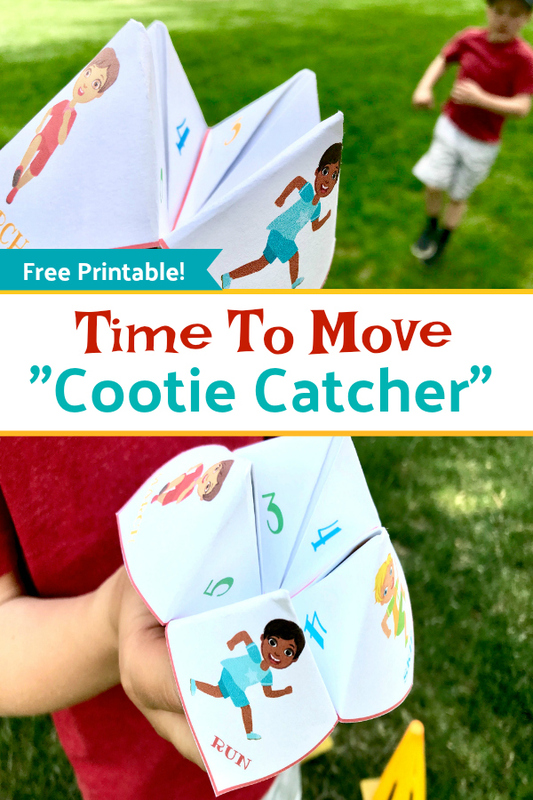 This Time to Move Cootie Catcher works great for getting kids moving. It gives them directions on what to do, with the fun little twist of chance. Perfect to take along with you to the park or use in the yard. We have even used it in our basement on rainy days when the kids are getting stir crazy! Simply print and follow the directions for folding (I definitely couldn’t remember from the good old days.) and you’ll have a great physical fitness activity to keep those kiddos active! Set up a start and a finish line using whatever you have available. We use a couple of cheap soccer cones. 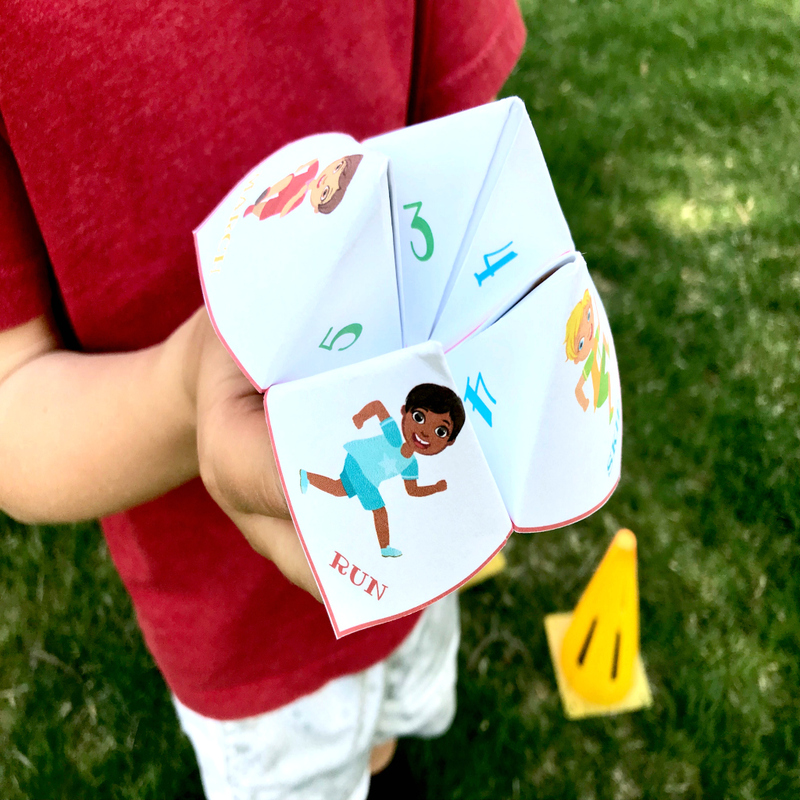 This activity works great as a turn taking game, each person uses the Time to Move Cootie Catcher to determine their activity and does it themselves, then it’s the next person’s turn. My kiddos also love a little competition so this also works great as a race. Just determine the type of race with the Cootie Catcher each time. Then close and open the catcher for each letter of the name of the activity, leaving it open at the final letter. Choose a number and open and close the catcher that many times. Last, choose a number and lift up the corresponding flap. You now have your type of activity, and how you will do that activity! 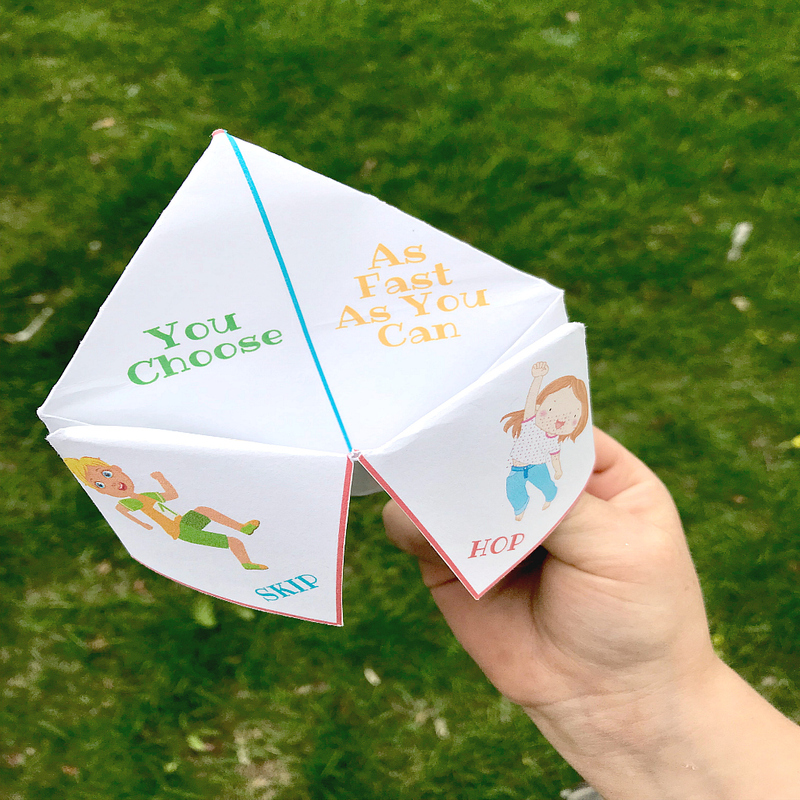 My all time favorite way to use the Time to Move Cootie Catcher: When the kids are misbehaving or won’t get along, out comes the Cootie Catcher! They get to pick their activity and how to do it, and they get to take a trip around the house, inside or outside depending on the weather. This has proved to be a great way to change the subject, get some endorphins pumping and change the mood. There are so many great ways to use this fun little folded paper. Print, fold and have fun, lets keep things real! Where is the link to download this? Sorry just added it. You should be able to find it towards the bottom of the post.